Some of the results from the morning’s Raku glaze firing “Electric Eel”. Results from our midnight Raku glaze firing “Django Unchained” under the supermoon. A number of new and experimental glazes were tested. Price list updated with examples from the “Commander Hayfield” firing! 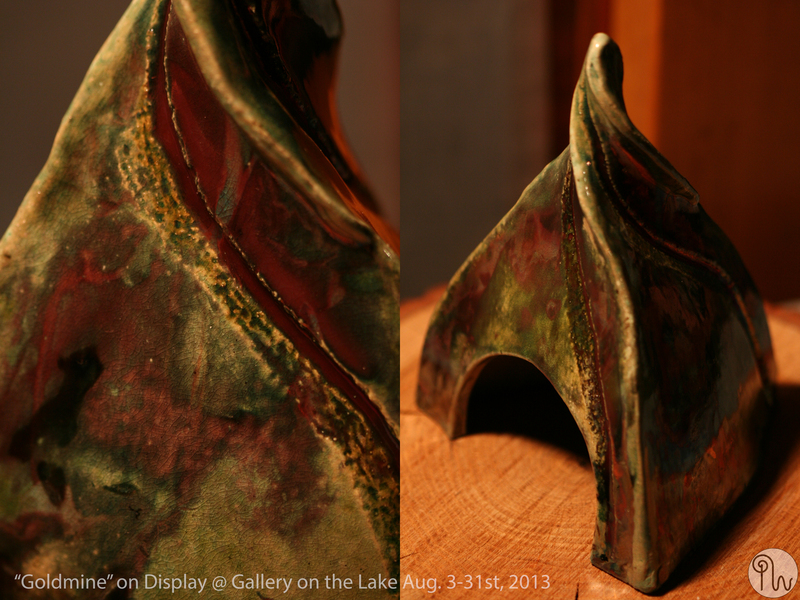 Here are some images from the raku glaze firing called Algal Boom. Enjoy!